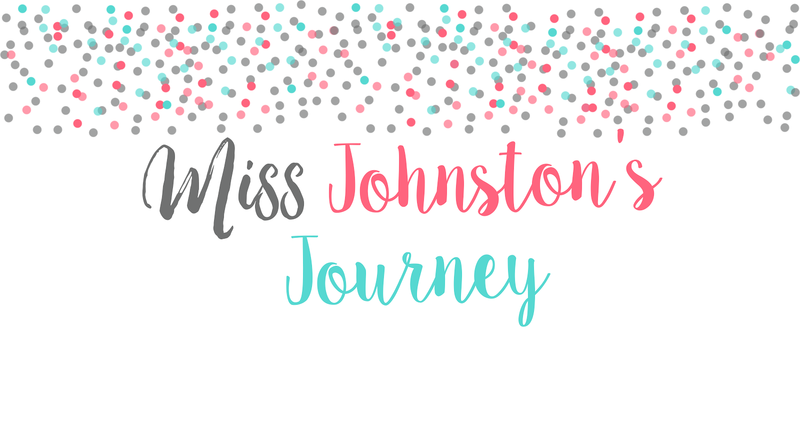 Miss Johnston's Journey turns 2! Did I seriously start my blogging journey 2 years ago?! Wow! The time has flow by. Never in my wildest dreams would I have thought anyone, let alone hundreds, of people read my blog and follow my journey on various social media platforms. I've been able to connect with so many through Periscope the past couple weeks, and your sweet words just make my heart happy! Thank you so much for taking this journey with me! What kind of bloggiversary would it be without a mega celebration?! Some bloggy friends are helping me out with this...and by some I mean over 50 of them! WOWZERS! I can assure you there is something for everyone no matter what you teach! 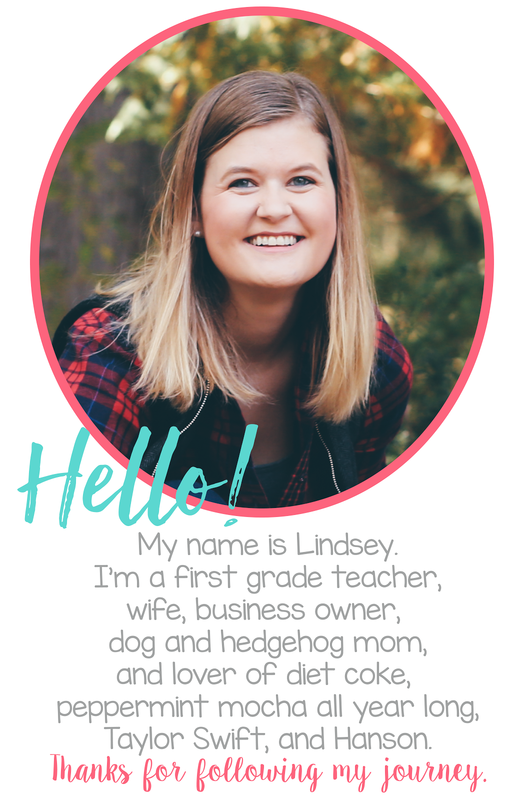 Make sure you're following me on my blog, Facebook, Instagram, Twitter and Periscope(@MissJohnstonsJourney), and TpT.....you never know what I may surprise you with this week! :) Winners will be posted and contacted via email August 1st! WHEW! Did you make it?! I hope so! Good Luck!! Oh, and in case you missed it. I celebrated a personal TpT milestone...1,000 followers! 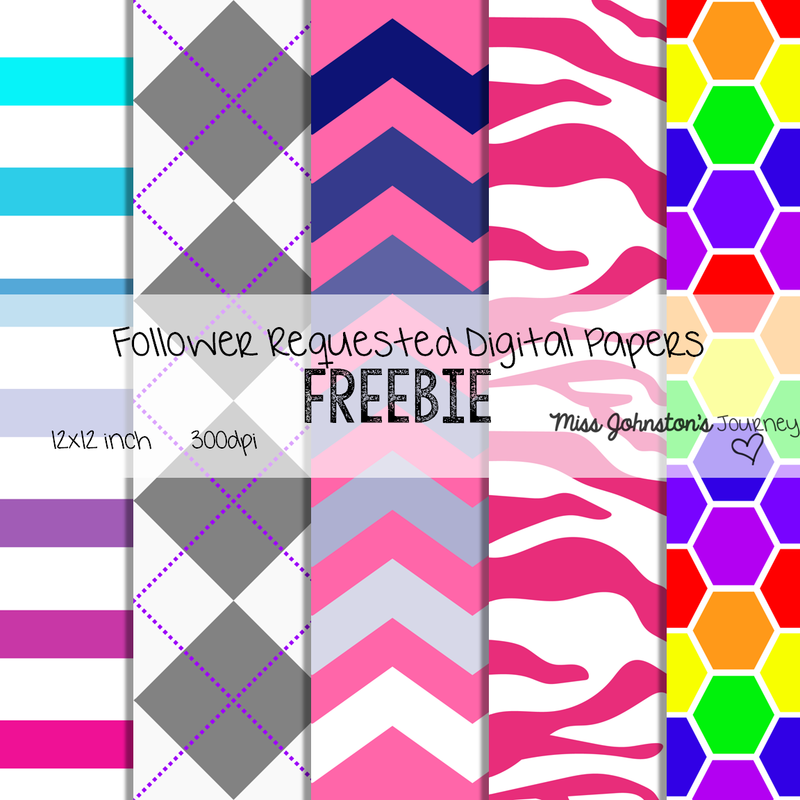 Here is the freebie papers I created for that! Thank you again for following me on this journey! You may want to pop back throughout the week for some fun surprises!! Oh man Miss Johnston! This is an AH-mazing giveaway! This first year teacher could use any of these giveaways! Fingers crossed!! Wow! What a generous giveaway. Happy Blogiversary! I hope to win any of the above prizes! The shopping spree would be nice as I need a lot of items this year :-) Great giveaway!!! I hope to win any of these awesome prizes!! I'd love to win the 2-3rd grade prize! I would love to win the Amazon gift card! So many awesome prizes. I would have to say shopping spree would be nice. Wow! What a lovely giveaway! Congratulations on your blog! I LOVE your Periscope broadcasts! :) I am really hoping to win the shopping spree - who wouldn't love to have a little help footing the bill for another school year?!?! Thank you for the opportunity! I would love to win the gift cards! I would love any of the prizes!! Congrats on your milestone! Gift cards always come in handy, but the products that sellers donated are also fantastic! I'm really hoping for snail mail bc that's my FAAAVE. Congrats on your 2-year mark! I would love any of those gift cards or a sweet whistle! Loving getting to know you on Periscope! I hope to win anything, but especially the science bundle in middle! I'd especially love to win the Pre-K-1 pack or the 2-3 pack, since I teach a combined 1st- & 2nd-grade special ed class! Congratulations on your blog's 2nd anniversary! Thank you for the opportunity to win all these AMAZING PRIZES (because all of them are soooo WONDERFUL)! I would LOVE to win the SHOPPING SPREE since I've been spending tons of money at school this would be AWESOME!!! Who knew there were blinged whistles?! Love it! But I really want that snail mail surprise.. getting mail is my fave! I really want to win the gift cards! Congratulations on your anniversary! I would love to win any of the prizes especially any 1st grade tpt product or the Target gift card!! I love the dollar spot there!! :) thanks for doing this awesome giveaway!!! What an awesome giveaway! I'd love to win the gift cards but I also LOVE, LOVE to get mail so you're happy mail would be awesome, too! Thanks for the awesome giveaway! Congrats on your 2 year blogaversary! I would love to win one of the gift cards or happy mail! I love surprises and snail mail. This is an awesome giveaway. Congrats on your Blogaversary!!!! I would love to win happy mail or a gift card. My fingers are crossed!!!! This giveaway is awesome! I'd really like any of it. New products would be great, I can always use gift cards, and the blinged out whistle would be great to have!! :) Thanks for the opportunity!! I'm so excited about these papers! I have decided that I officially have a digital paper problem, it's reaching my scrapbook paper collection problem. Fantastic designs, thanks for taking everyone's suggestions! I am a first year teacher this year and am so excited to have found so many teachers in the blogging community that love what they do! It may even make me start blogging myself! I'm excited about these giveaways! © 2015 Miss Johnston's Journey. Felicity Template designed by Georgia Lou Studios All rights reserved.